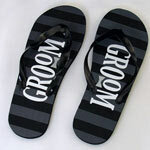 Having trouble deciding on your beach wedding shoes? 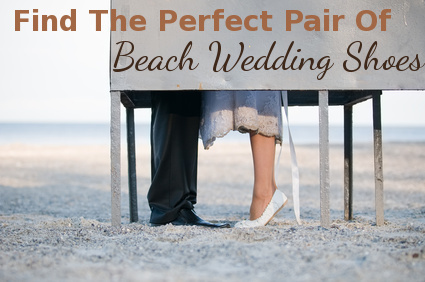 Does having your wedding on a beach mean that shoes are optional? Yes and no. Perhaps for the actual ceremony on the beach you want to have a shoe basket with a cute sign where your guests can leave their shoes and dip their toes in the sand. And of course you want to wear something on your way to the wedding and perhaps afterwards is you are having your reception somewhere else. 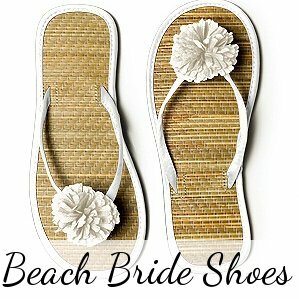 Of course your wedding shoes will also depend on whether you are the beach bride, beach groom, beach bridesmaid or a beach wedding guest. Another thing to consider is the formality of the wedding and whether any part will actually take part on the beach (many beach weddings take place on a grass patch overlooking the beach, or is only beach-themed. 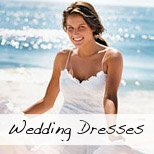 Of course you also have to decide on the style you want to go with - basically barefoot with some barefoot sandals, summery flip-flops, dainty sandals, pretty crochet pumps, or do you want to print your just married status in the sand as you walk along hand in hand? 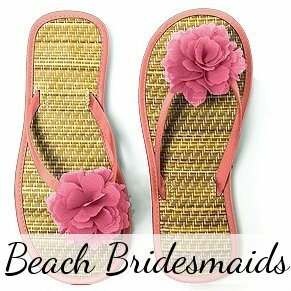 Sandals, flip-flops, crochet pumps and more Beach Bridesmaids Shoes in various colors. 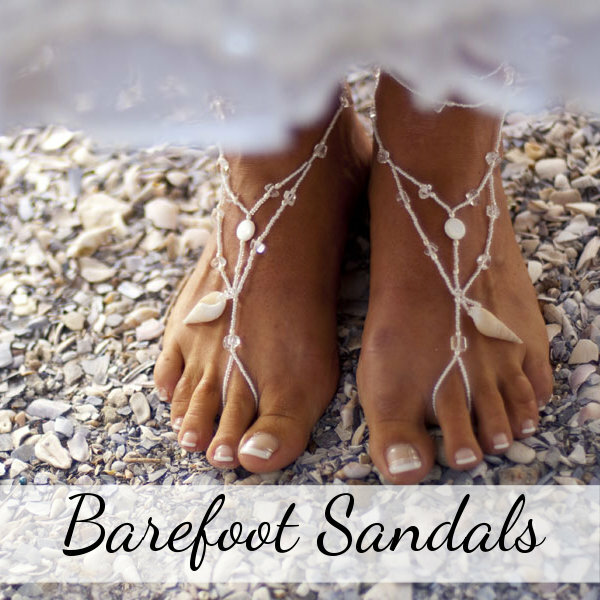 Gorgeous Barefoot Sandals for brides, bridesmaids, grooms and kiddies. 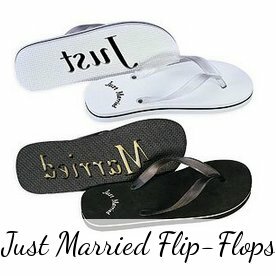 Flip flops for him and her that print the words Just Married in the sand!